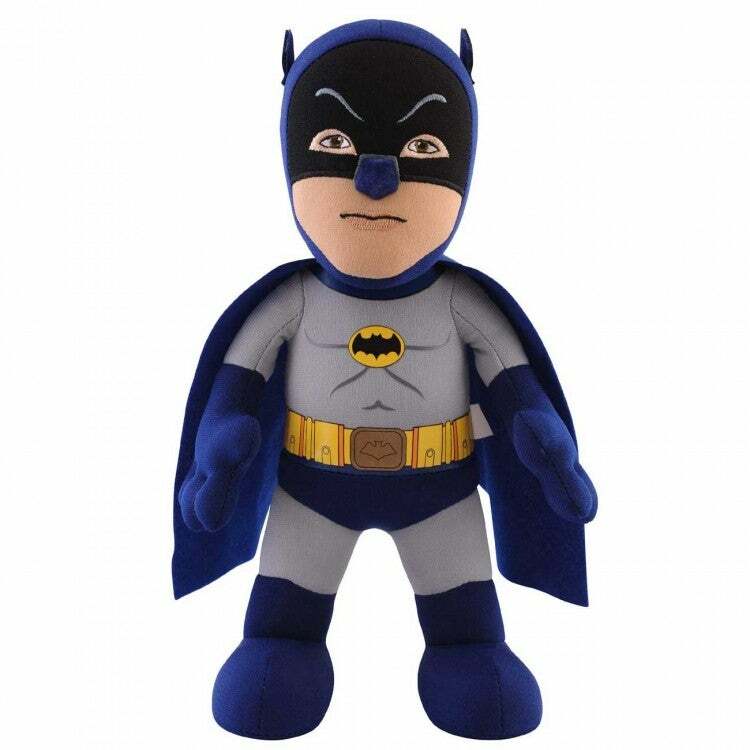 Bleacher Creatures, whose line of plush figures of pro-sports stars has won them official partnerships with the NFL, NBA, NHL and MLB, will launch a brand-new line of DC Comics plush figures on October 1 under license with Warner Bros. Consumer Products (WBCP) and DC Entertainment, they announced yesterday. 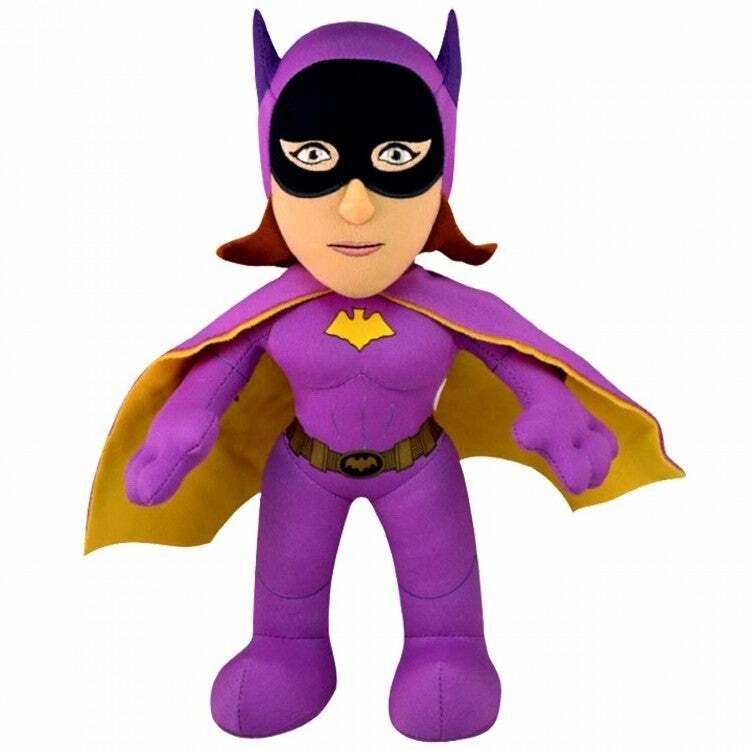 “Bleacher Creatures is renowned for their fun, quality character plush, making them a great choice to bring the characters of the DC Comics universe to life with their unique product assortment,” saidKaren McTier, executive vice president, Domestic Sales and Worldwide Marketing, WBCP. 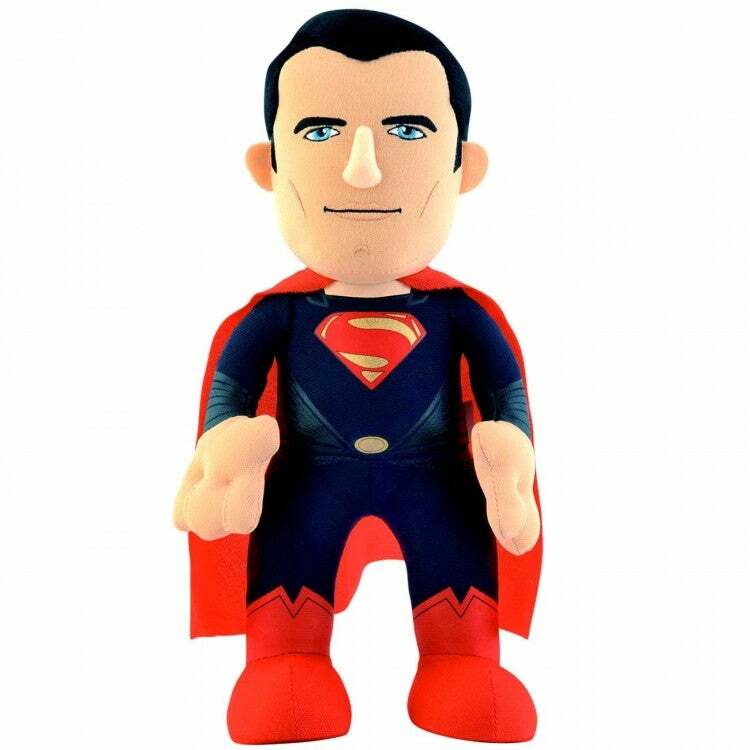 Bleacher Creatures’ DC Comics roster includes Superman from Man of Steel as well as the Batman Classic TV Series, featuring Batman from the 1960s TV show and his fellow crime-fighters Robin and Batgirl, as well as his nemeses Catwoman and The Joker. 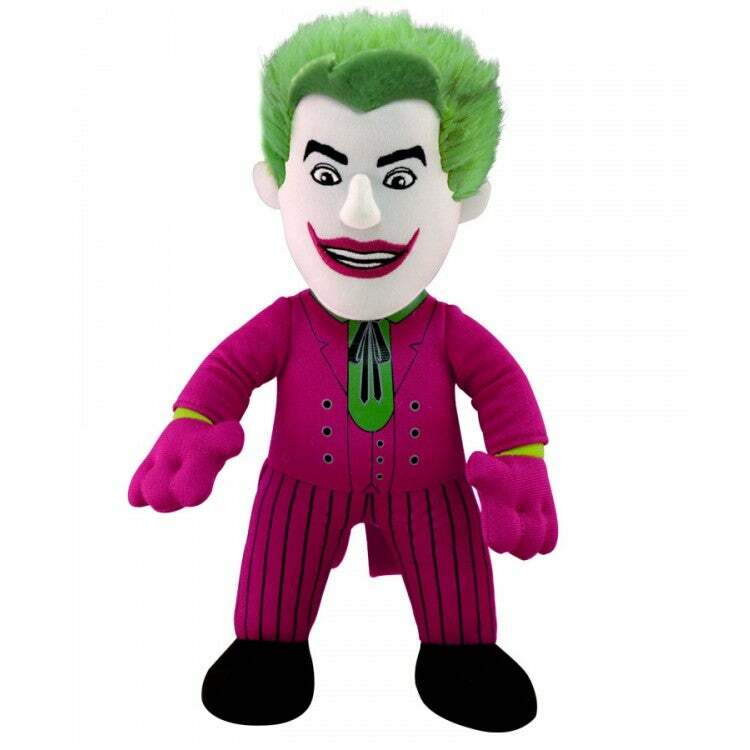 Bleacher Creatures’ DC Comics comic-book plush will feature Super-Villainess Harley Quinn, the Teen Titans, and the Green Lantern Corps. Other DC Comics–inspired entities to be represented in future Bleacher Creatures line-ups include Richard Donner’s Superman, and theatrical releases Green Lantern and The Dark Knight Trilogy.